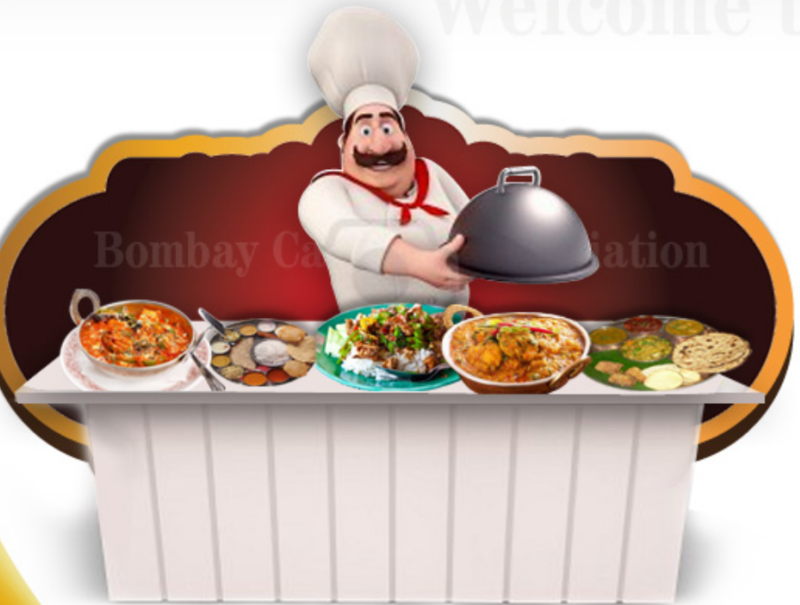 Bombay Caterers Association (BCA) has opened Institute of Catering Technology & Event Management (ICTEM) at Angels Education Trust, Sion (W), Mumbai. 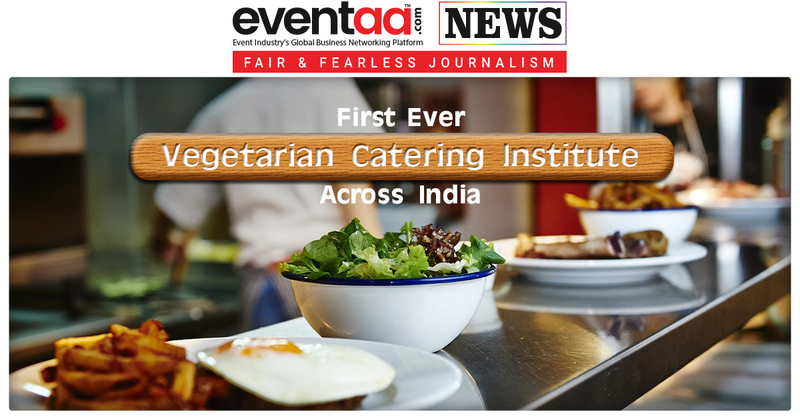 This is the first ever vegetarian catering institute offering various courses, not only that this is also the first institute for outdoor catering industry in India. It offers multiple courses which include Training Chef, Food & Service Trainee, Assistant Catering Manager, Live Counter, Meetings & Event Planner, Catering & Event Planner. 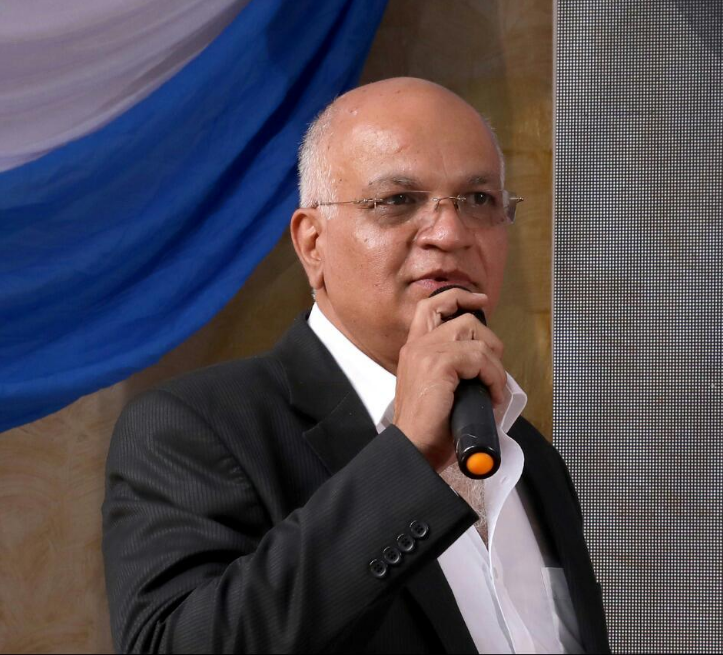 In conversation with Mr. Satish Kamath (Institute convenor) about ICTEM, here’s what he said. Bombay Caterers Association (BCA) has undertaken a mission to train employers & caterers to reach levels of certified standardization. Due to the lack of formal training and standards in the industry, and a huge gap between the demand and supply of skilled labourers, BCA members had always faced a need of urgent skill training during their events. The Management of BCA felt the need for an educational institute wherein they would train their staff members and upkeep them with the new techniques and technologies. That’s why, BCA decided to impart education for both industries at a single place and give new career opportunities to the upcoming youth and bring out new Entrepreneurs who are experts in catering as well as Event Management, concludes Kamath. • To plan progressive education training courses and to impart, through training, both practical and theoretical knowledge of every phase of Catering and Event Management. • To set a high standard of knowledge and practice so that the status of the Industry may be raised and catering popularized by offering attractive and progressive careers. • To develop a scientific attitude to management techniques and skills. 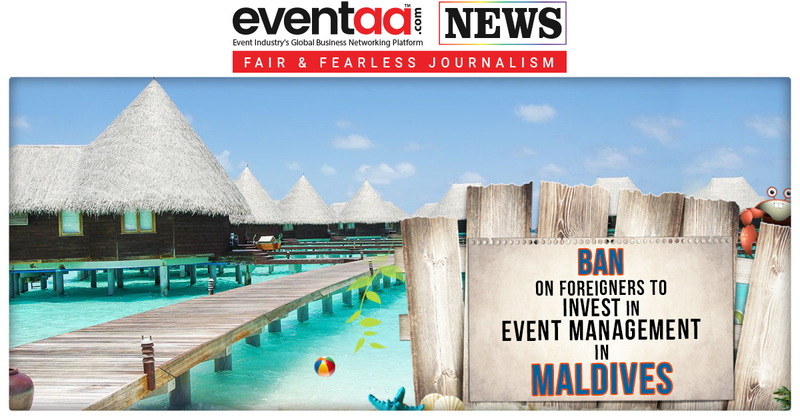 • To train craftsmen for the Catering & Event Industry with a view to develop high standards of skills and to raise crafts to levels of technology. Do you think after joining this institute will help youth in their career opportunities? Let us know in the comment box below.